WhatsApp has started rolling out a new beta update for the app on Android which brings a couple of handy new features to the messaging app. The update, version 2.18.159, brings a new ‘Media Visibility’ option that will allow users to choose whether to show the WhatsApp shared media in their phone’s gallery. WhatsApp has also added a shortcut to create new contacts and groups, similar to the one found on the iOS version of the app. 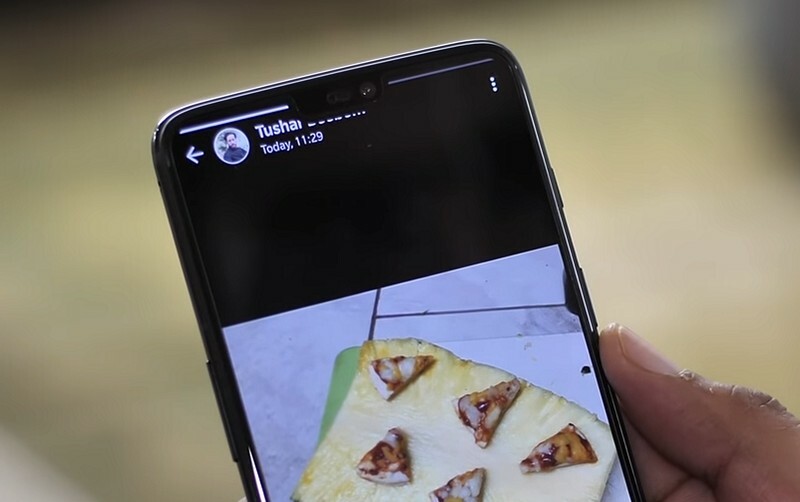 According to a recent report from WABetaInfo, the new Media Visibility feature allows users to choose if they want their shared media displayed in the phone’s gallery. The new Media Visibility option can be found in the app’s settings within the ‘Data and Storage Usage’ section. The new option states: “Show media in gallery…Show all downloaded WhatsApp media in gallery outside WhatsApp”. 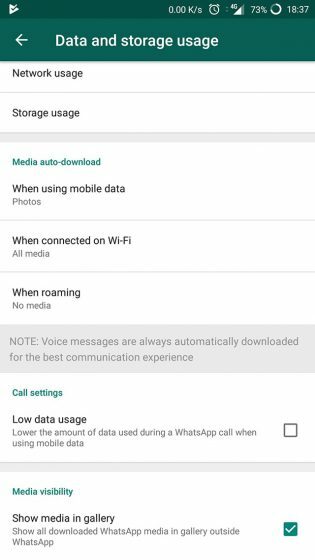 It’s worth noting that the feature isn’t available for all WhatsApp beta users and in our testing, even the devices which had the feature, it doesn’t seem to work. I tested the feature on my OnePlus 5 and even though I unchecked the Media Visibility option, the shared WhatsApp media was still displayed in my device’s gallery. It’s believed that the feature is still currently in testing and might start working in a subsequent update. The second addition in the latest beta update brings a shortcut to create new contacts. The new shortcuts can be found upon clicking the new message button in the bottom right corner. While previous the app just showed a New group option, with the new contact option displayed as an icon next to search, the updated version of the app displays the New contact option right below the New group option. In case you’re on the WhatsApp beta channel and haven’t received the update yet, you can download the latest WhatsApp beta APK from APK Mirror now!